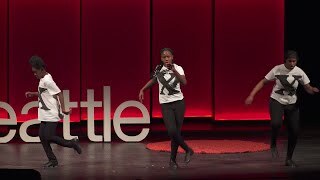 Northwest Tap Connection inspires and teaches youth from underserved communities to comment on social issues through the physical expression of dance. This studio focuses on social justice and race with an aim to enrich young people’s lives through dance, encouraging self-confidence, self-discipline, achievement, and goal-setting. 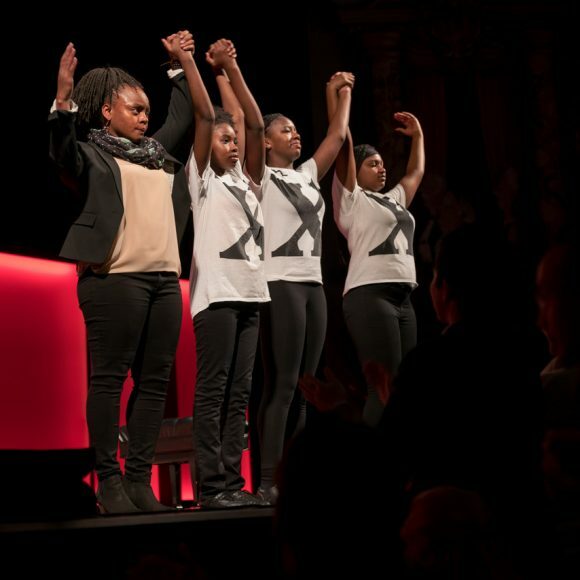 Their performances often address racial injustice from the perspective of youth. The students’ protest dance “Hell You Talmbout”, whose YouTube video went viral in just two weeks, led to their inclusion in a new film of the same name, whose goal is to heighten awareness about black individuals killed by police. This studio continues to give youth a platform to creatively address social justice issues and produce work that fosters positive change in their communities.